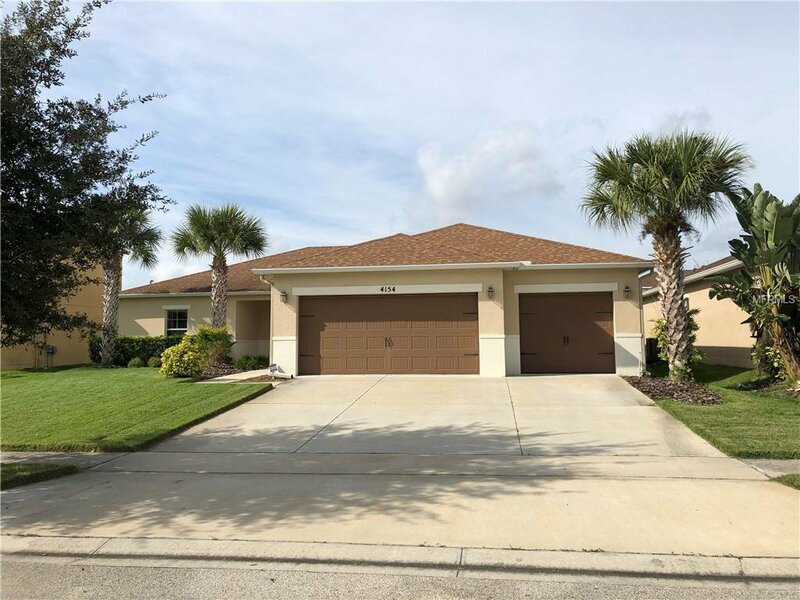 Beautiful, Spacious and well maintained 3 car garage, 4 bedrooms and 2 bathrooms fenced home in gated Bella Pointe. Home is approx. 5 years old and move in ready. Large kitchen with several recess lights features island with granite counter-tops. Open floor plan creates a warm, roomy and comfortable feel. The energy efficiency of the home will serve to reduce your electric with the NEST thermostat. Water softener is installed and will remain with the home. All appliances will convey, including washer and dryer. Listing courtesy of LA ROSA REALTY, LLC. Selling Office: MUNNS REAL ESTATE CO.